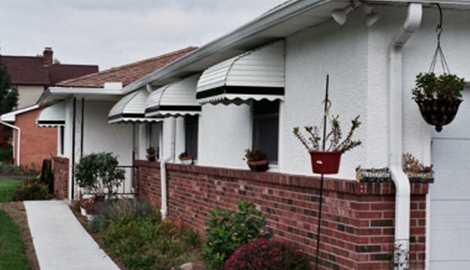 Style-Rite Aluminum Awnings is the number one contractor for high-quality residential aluminum awnings. After comparing my rates to other contractors, you will be glad that you did! My rates are the best in the area, and I go out of my way to deliver the best customer experience possible to those who hire me to complete their improvement projects. Let me give your home the professional attention it deserves. 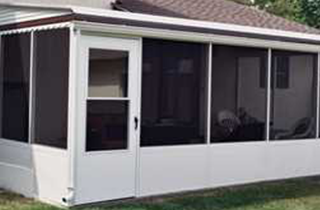 and patio covers and the best prices around. 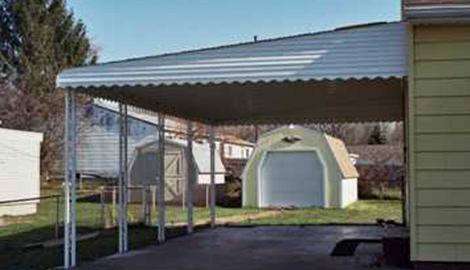 If you are trying to establish long-term protection for your residential home, business, or other property, there is no better option than the durability and sheer beauty that an aluminum awning can provide. 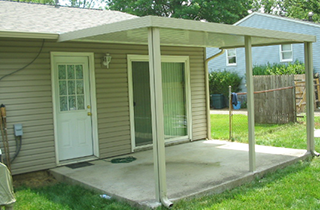 I have made it my life’s passion to transform homes by adding these lightweight, stylish additions to customers properties, and nobody does it better in the Columbus, OH area. I encourage you to take a look at some of my before and after photos to see the difference I can make to the look of your home. An aluminum awning is the ideal solution for adding a touch of elegance to any property, while offering protection from harmful UV rays, water, and other things that can damage the look of your home or business. In addition, the material is extremely lightweight, thus making it incredibly easy to assemble and install. 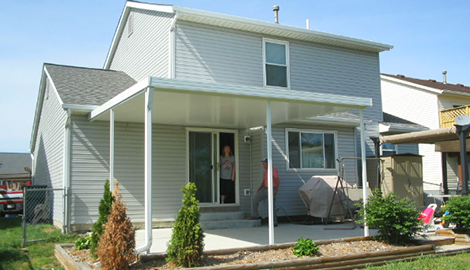 My technicians will fabricate awnings fully customized to the specifications of your chosen exterior. Meanwhile, a highly skilled team of installers comes to your door equipped with the tools on hand to do the job quick and accurately. Most importantly, you can expect my crew there on time every time. 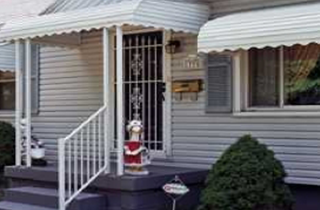 My commitment to excellence when it comes to service and reliability is something that sets Style-Rite Aluminum Awnings apart from competitors. Now has never been a better time to consider adding a brand new custom aluminum awning to your commercial or residential property, as I am offering free estimates to all customers. Homeowners in the Columbus, OH deserve nothing less than the best, and I look forward to delivering it to your home in the future. Upgrade the look, while protecting your home, by getting in touch with me right away.